Another fun book to write. Lots of people take poetry writing way too seriously, so I wanted to give some suggestions for how they could lighten up when it came to writing poems. I wanted young writers to know that it's okay to laugh at a funny poem. 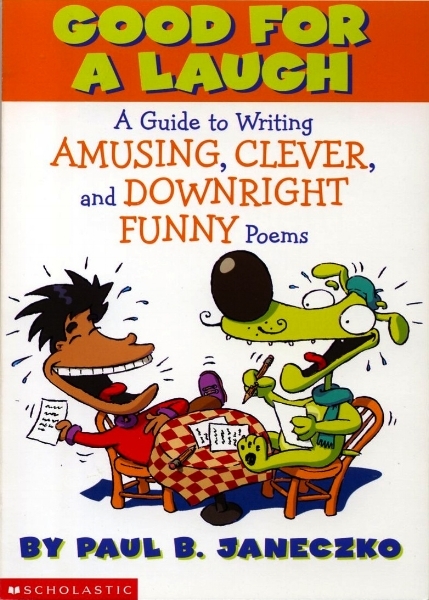 The subtitle of the book says it all: A Guide to Writing Amusing, Clever, and Downright Funny Poems. This book was offered only through Scholastic Book Clubs.